Around the world, the number of people living in cities is growing rapidly. 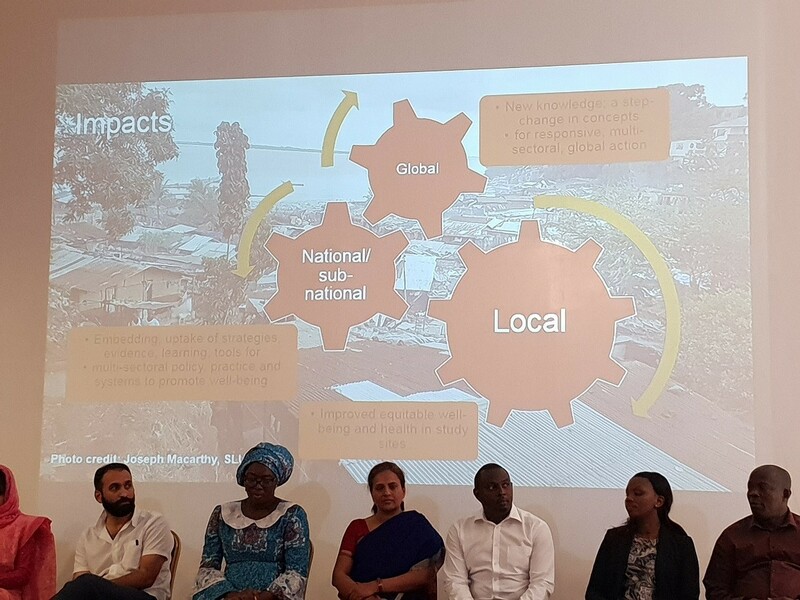 Transforming the lives of vulnerable people in informal urban settlements is vital to accelerate progress towards the Sustainable Development Goals (SDGs). This entails tackling complex, interrelated challenges of poor health, unequal access to services, insecurity and weak accountability. Rigorous research and evidence, combined with community engagement and ownership, must inform these efforts. 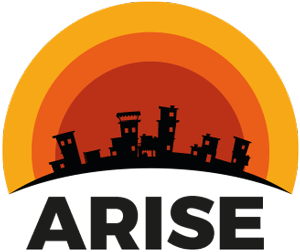 The ARISE Hub – Accountability and Responsiveness in Informal Settlements for Equity – is a new research consortium, set up to enhance accountability and improve the health and wellbeing of marginalised populations living in informal urban settlements in low- and middle-income countries.